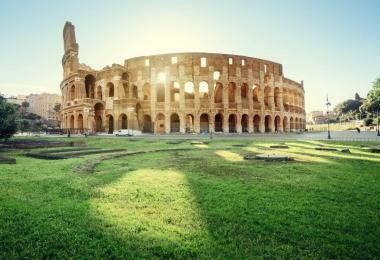 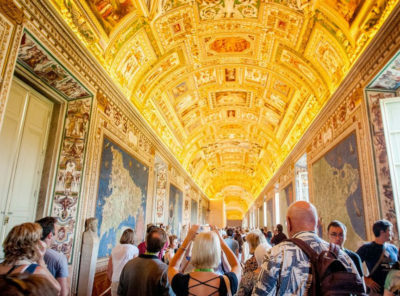 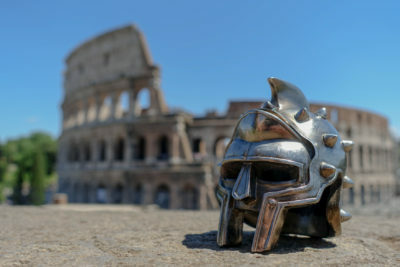 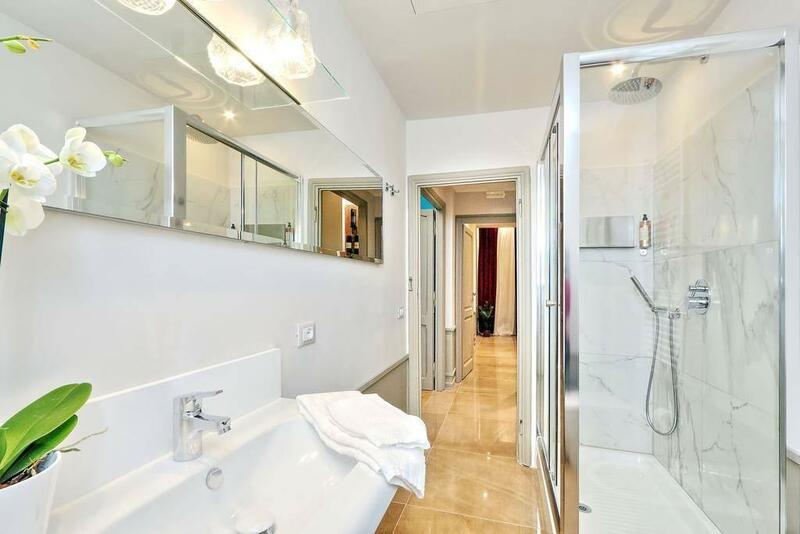 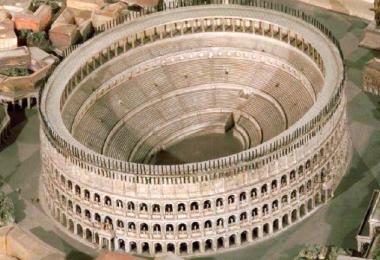 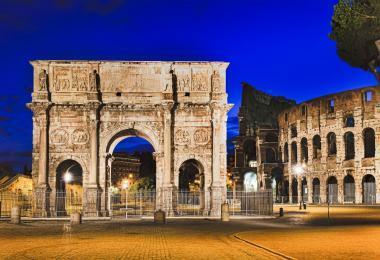 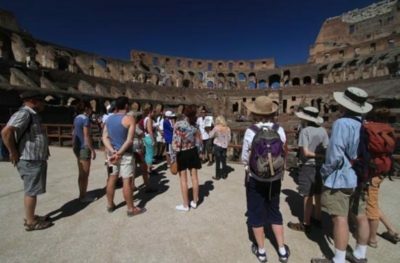 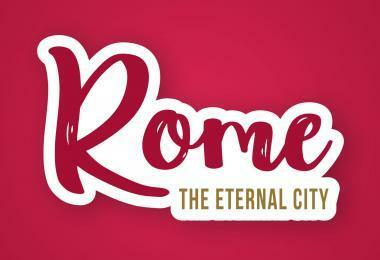 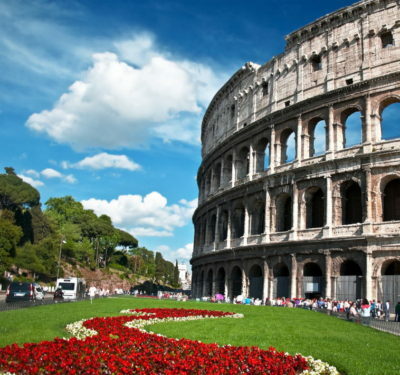 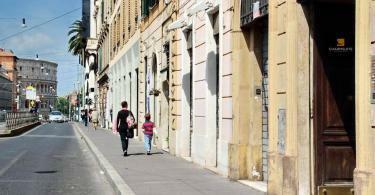 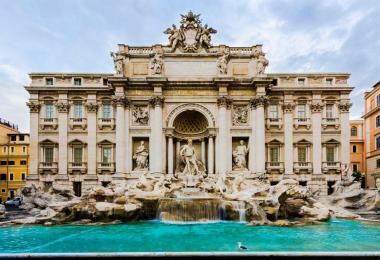 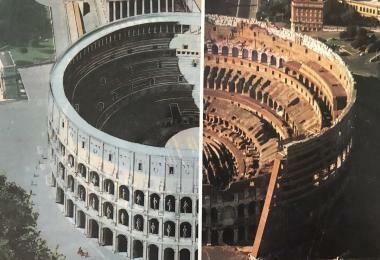 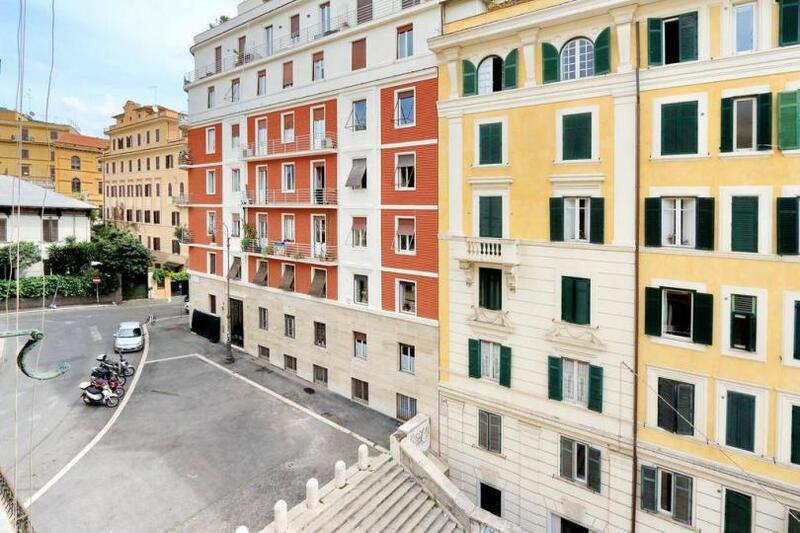 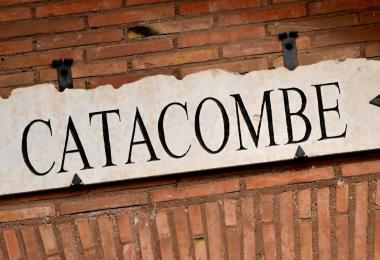 Great area, to the Roman Colosseum on foot just 7 minutes. 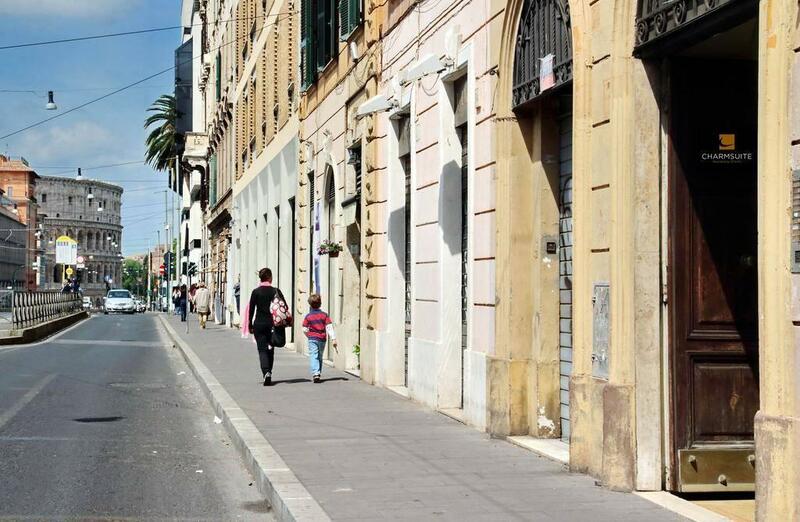 Supermarket in 5-10 minutes walk. 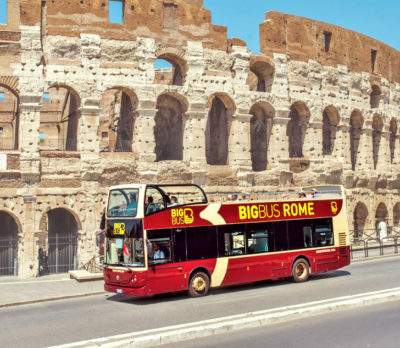 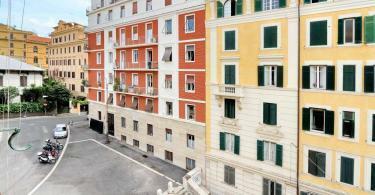 Near your property there is a cable car and bus stop, you can get throughout Rome. Tidy homes, whatever you require for cooking. 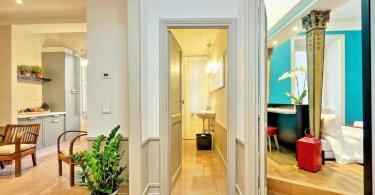 Home rules: No smoking, Not suitable for pets, Party or event can not be edited, Check-in time: 14:00 – 20:00, Last check-out time: 10:00. 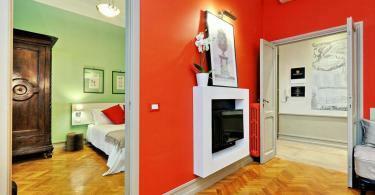 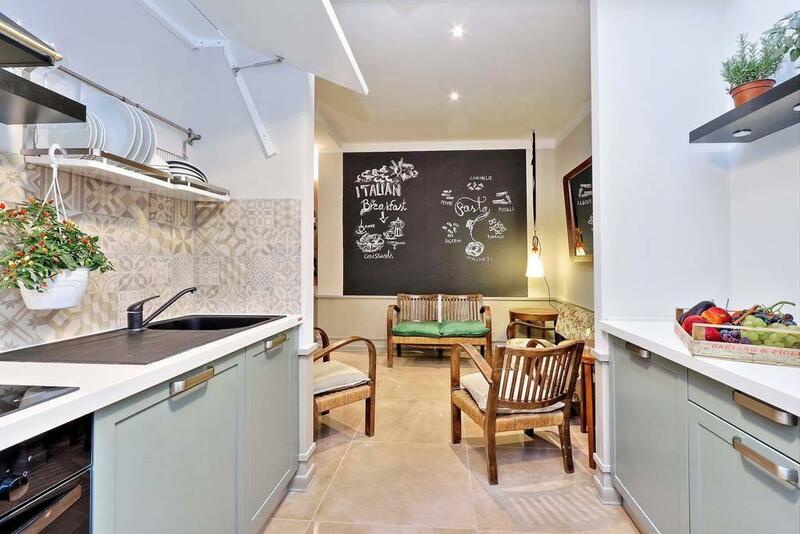 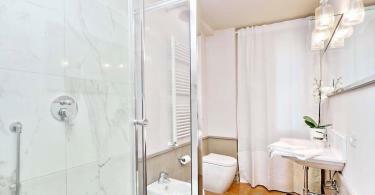 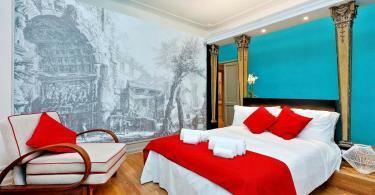 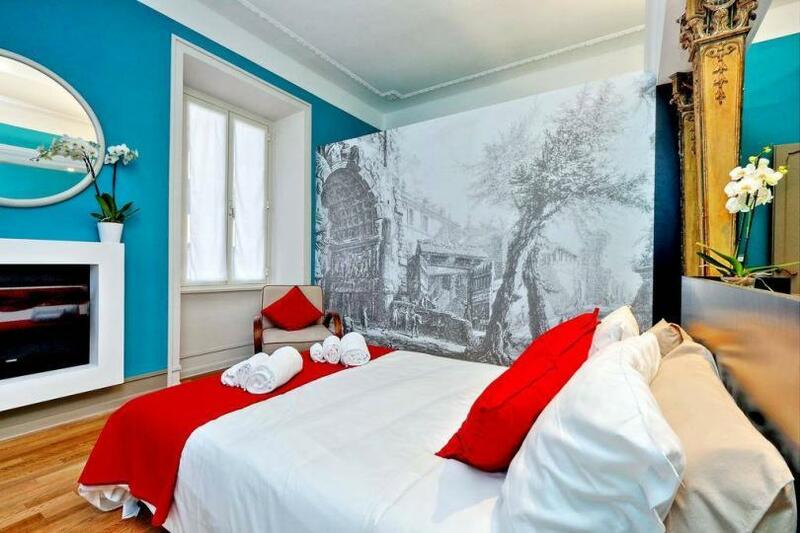 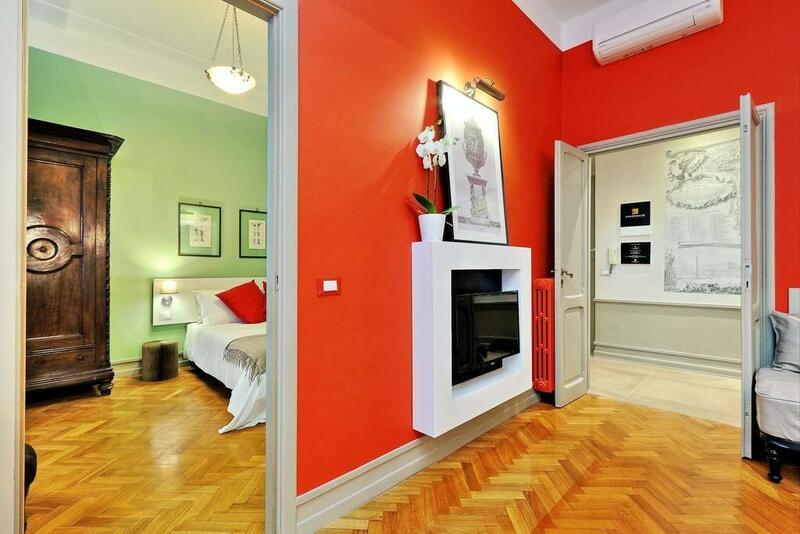 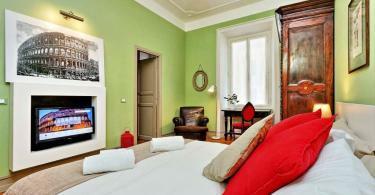 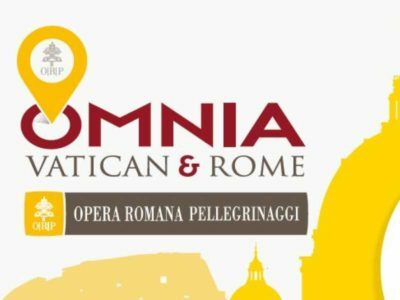 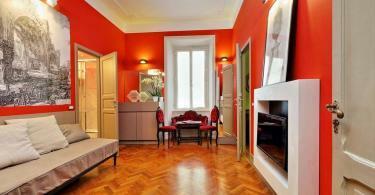 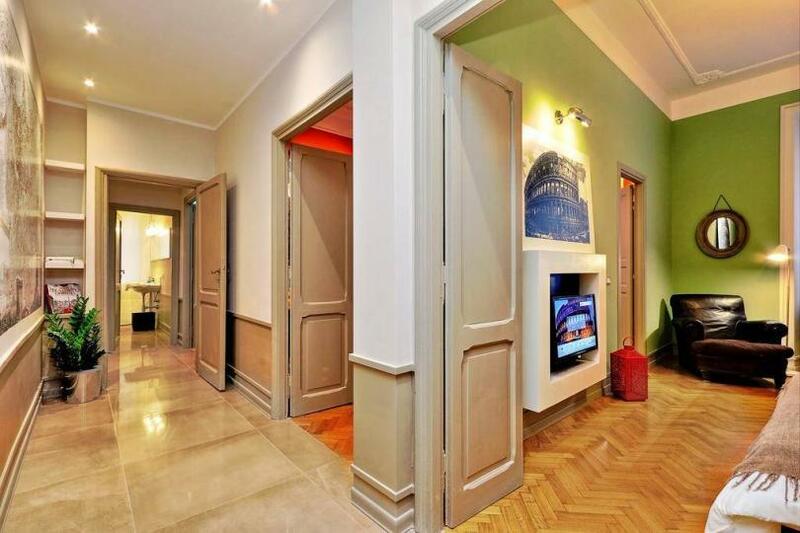 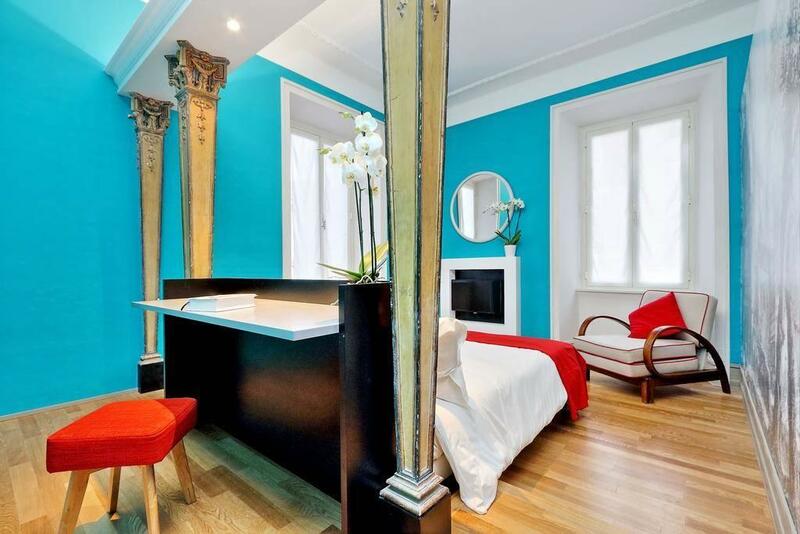 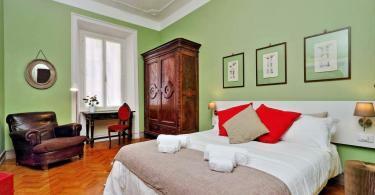 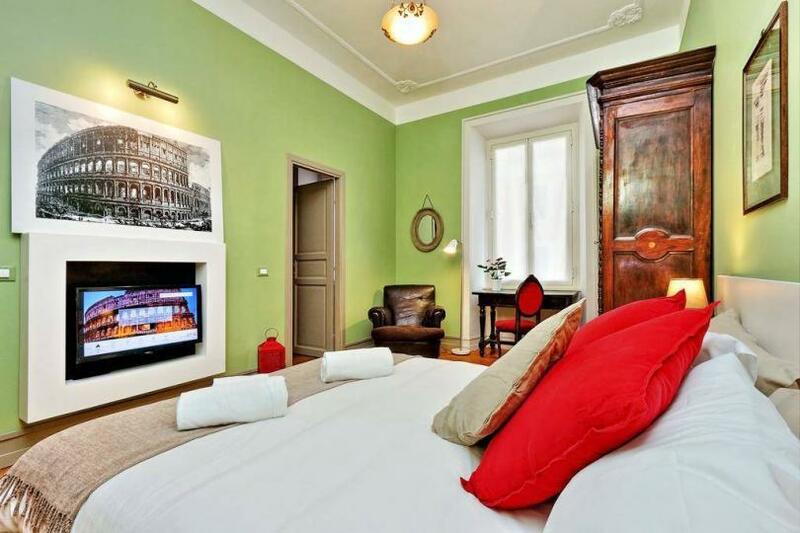 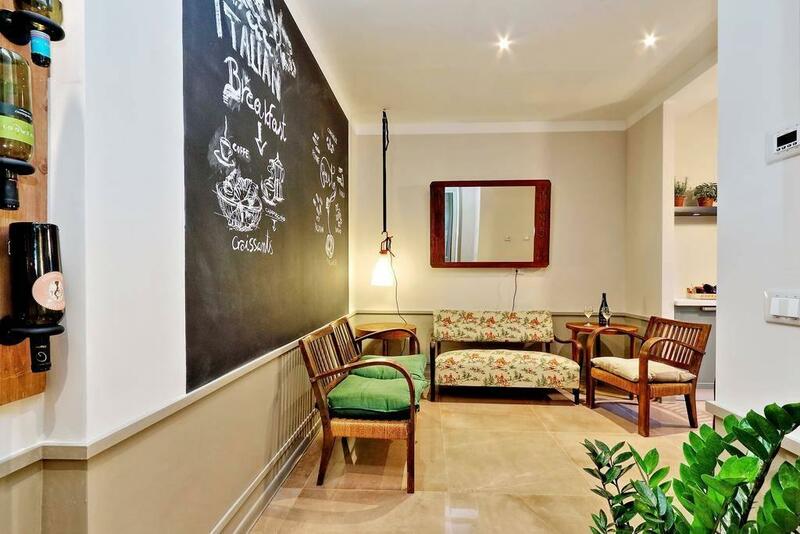 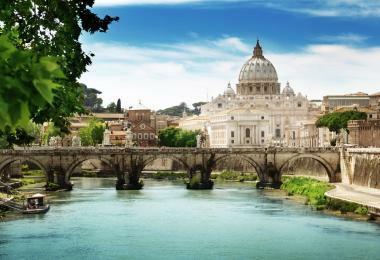 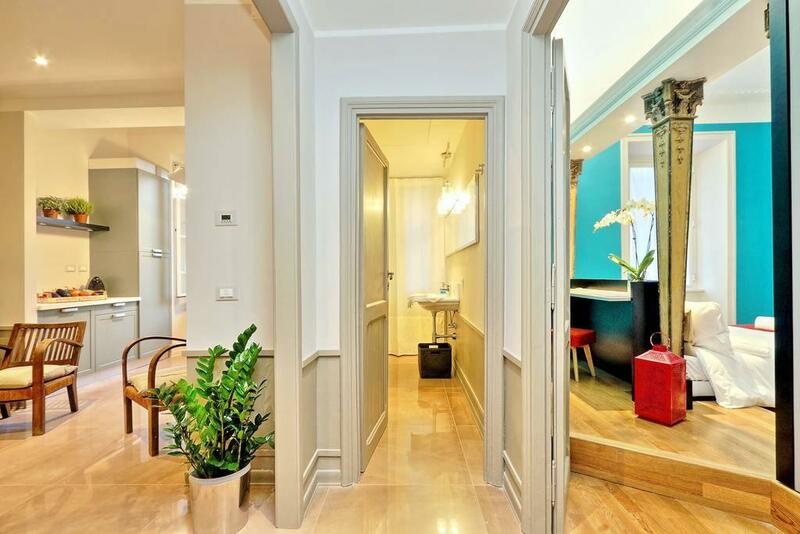 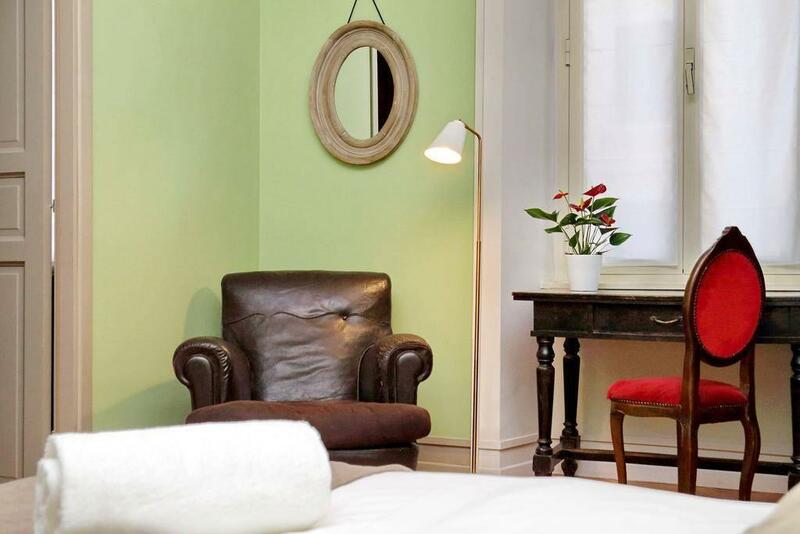 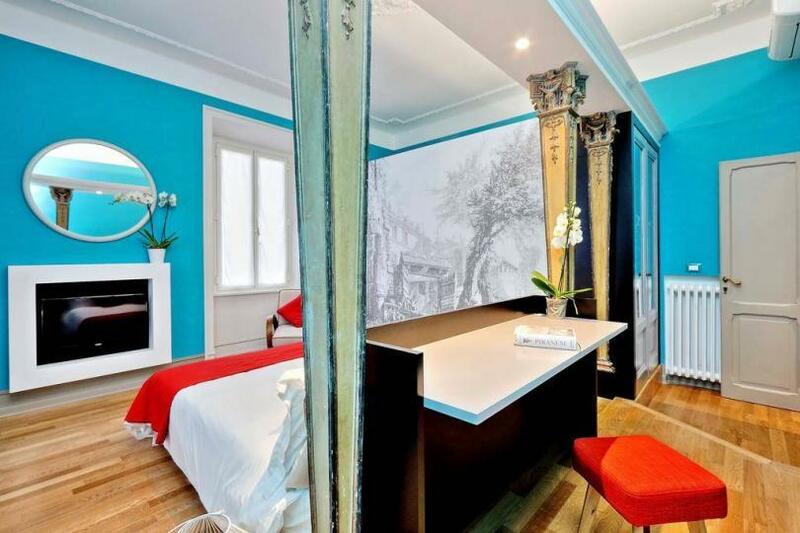 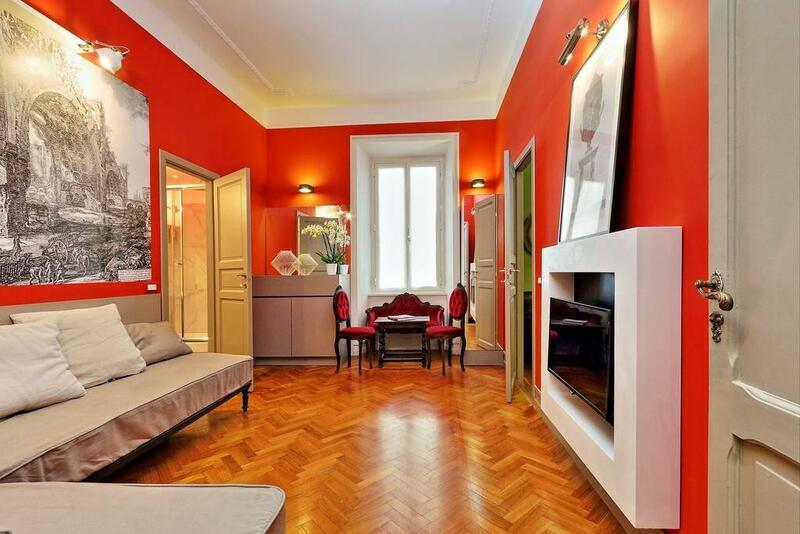 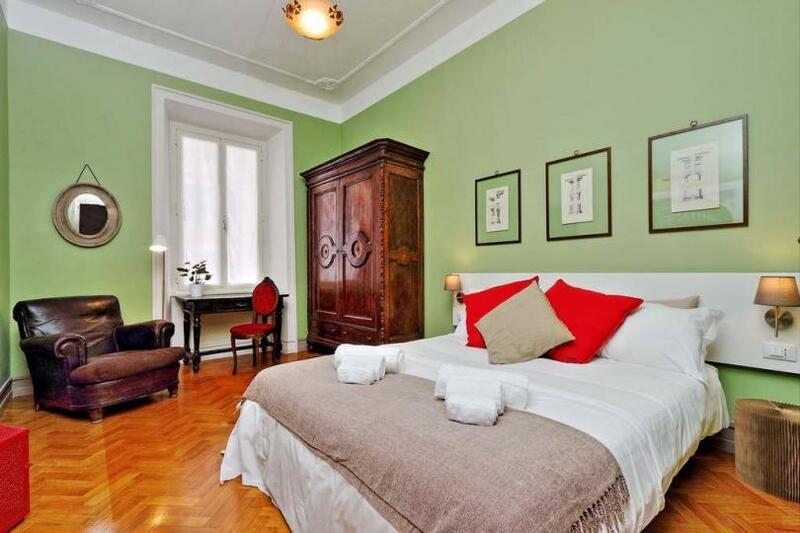 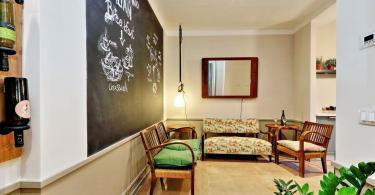 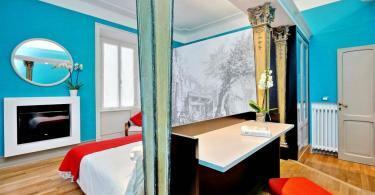 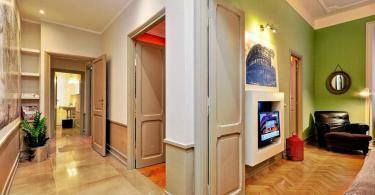 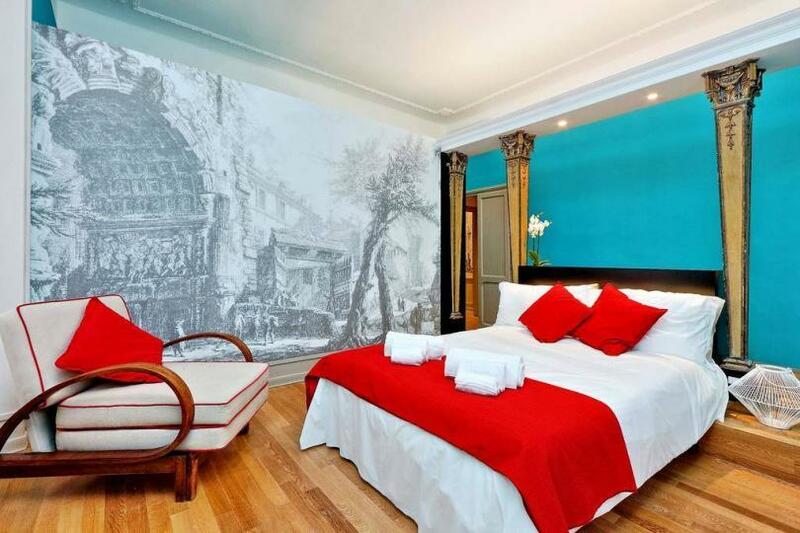 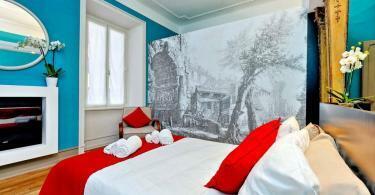 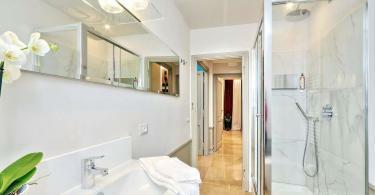 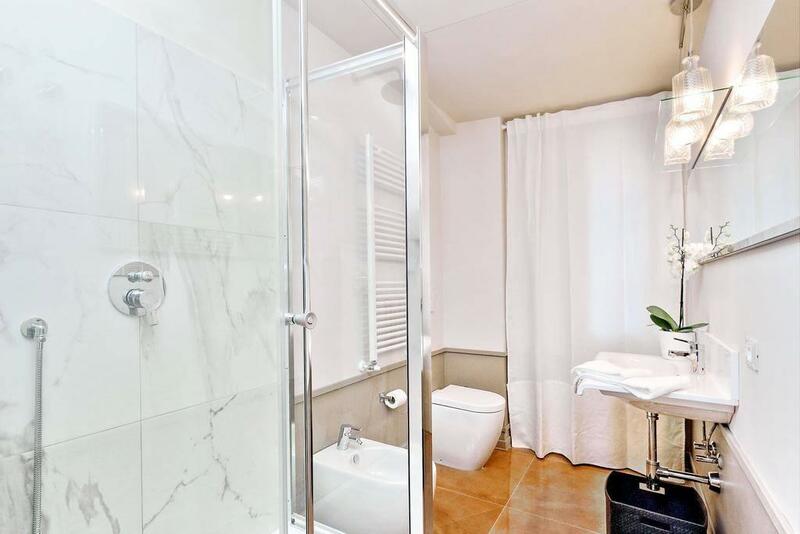 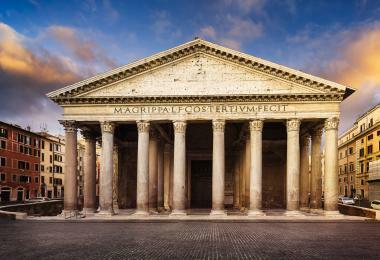 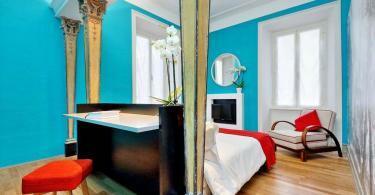 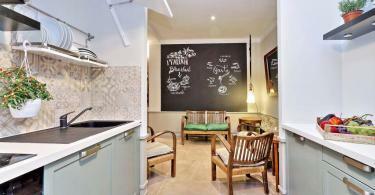 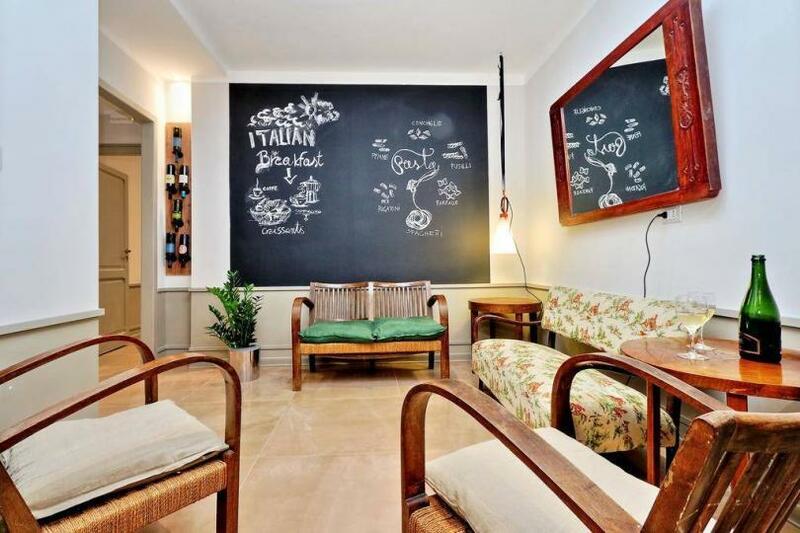 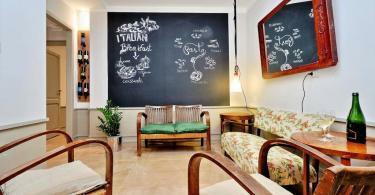 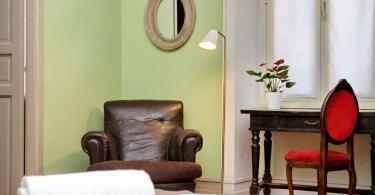 Charmsuite Piranesi set in the center of Rome, 0.55 km from (7 min walk) from Colosseum.